Florø Hostel is an inexpensive accommodation alternative in Florø, suitable for families, couples, young people and sports groups. Prices include a delicious breakfast and parking. You will also find facilities such as a mini kitchen in every room, wireless Internet, access to a PC, an activity room where you can play pool and table tennis, a sauna and a shared kitchen with a beautiful sea view, with the venerable Stabben lighthouse in full view. 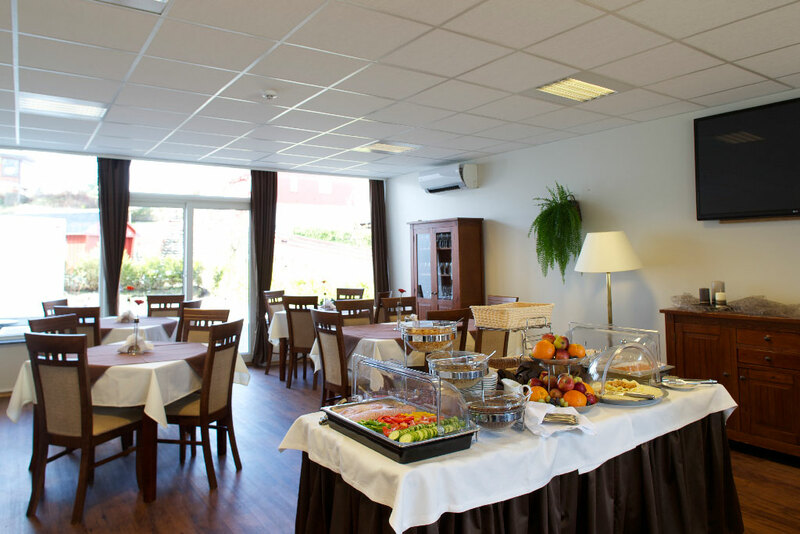 Florø Hostel is about 1 kilometre from the centre of Florø and 2.4 kilometres from the airport. Florø is a wonderful town in summer, with opportunities for outdoor activities and culture, both inland and at sea. We have a boat with outboard motor for hire if you want to go fishing or just a short sea trip. The town offers the salty tang of the sea, smooth rock faces and fantastic islands. You can take a trip right out to the open sea or even to the oil platforms, enjoy the stillness or listen to the wind and the crash of the waves. Events between May and September include boat shows, concerts, festivals, Football Florø, the Kinnaspelet historical play and the world’s longest herring table. You can go island hopping on the Fjord 1 ferries, try sea rafting or visit the Coast Museum. If you would like a good meal, we recommend Hjørnevikbua or outdoor dining at Flåten restaurant. 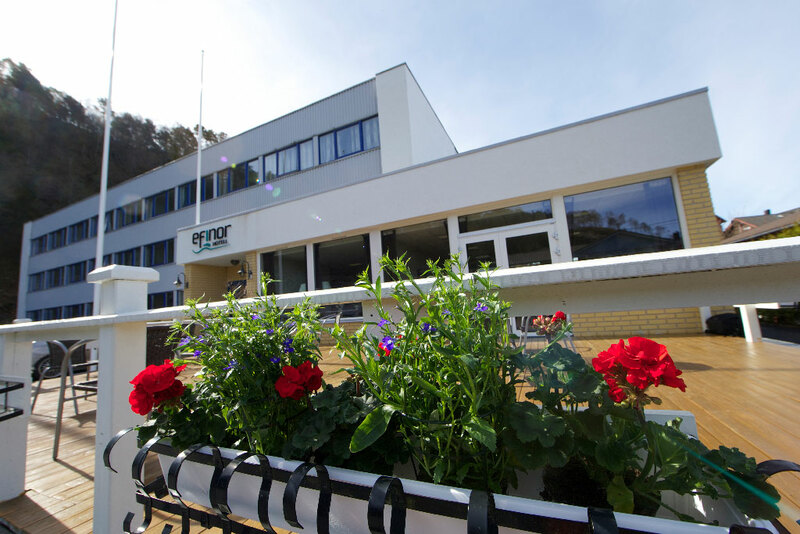 If you would like more information about events and activities, we recommend www.fjordkysten.no (the local tourist office) and www.flora150.no (a website with events and activities connected with Florø’s 150 year jubilee). You can get to Florø by air, express boat, the Hurtigruten (Coastal Express), bus or car. 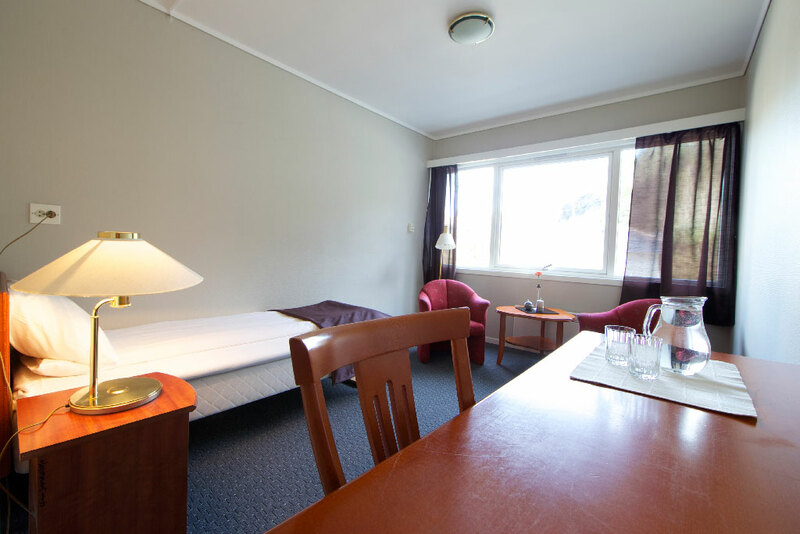 The hostel is also for those who are looking for a motel in Florø. We can also offer long term stays in apartments.